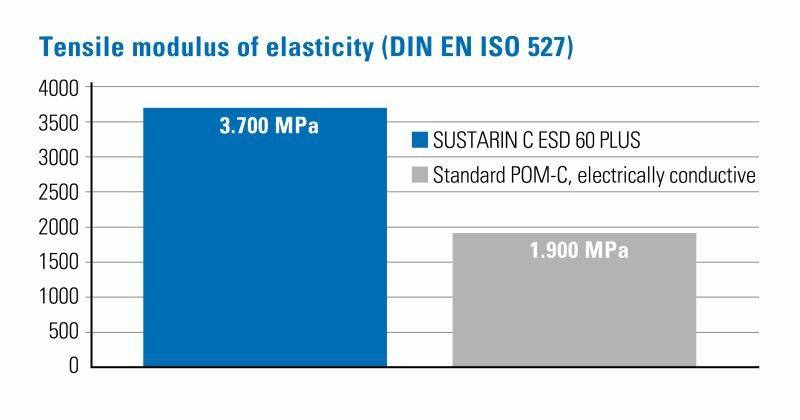 Simple processing: SUSTARIN C ESD 60 PLUS combines a very good machinability with a good size accuracy and has a lower warpage than SUSTARIN C ESD 60. 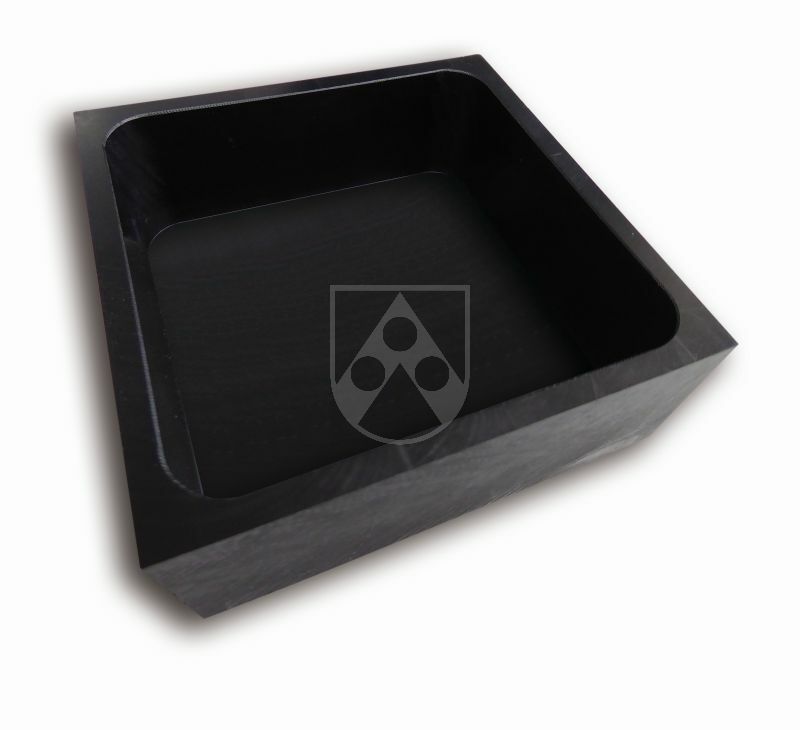 SUSTARIN C ESD 60 PLUS is part of our comprehensive range of ESD materials. More informationen about our ESD materials.